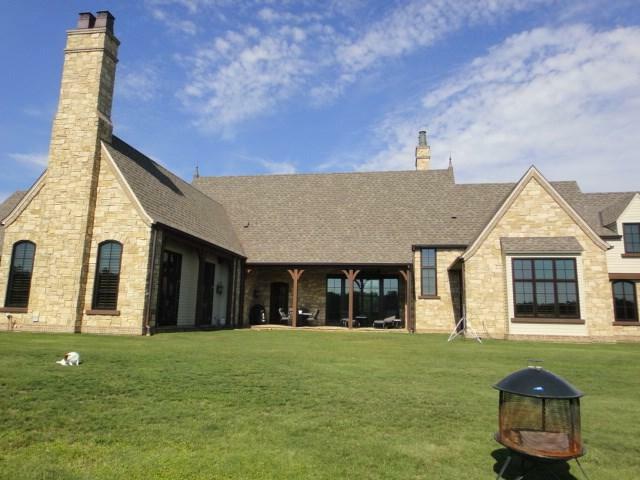 Located on approx 120 acres surrounded by open pasture & densely wooded forest complete with stocked pond. This is paradise. 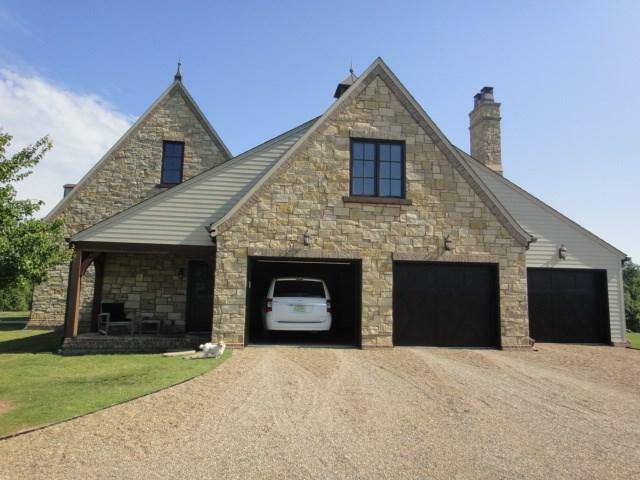 The limestone rock exterior is complimented by the high definition shingles, copper gutters, custom wood shutters, & copper chimney pots on the two fireplaces. The 3-car garage is complete with mud sink & lots of storage. As you enter this home through the custom-made 8' tall doorways, it is apparent no expense was spared. 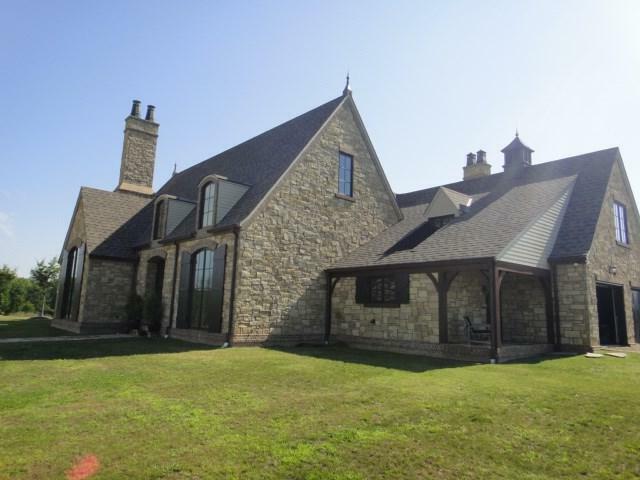 At 5480 sqft with 4BR/5full baths with His/Her master baths, 2.5 baths, this home has it all. Granite countertops, custom cabinets, walnut flooring, 2 kitchen aid ovens, 6 burner gas range, custom panel fridge & 18' ceilings in the kitchen. The high ceilings compliment the custom shutters & Jeld Wen windows providing plenty of natural light. 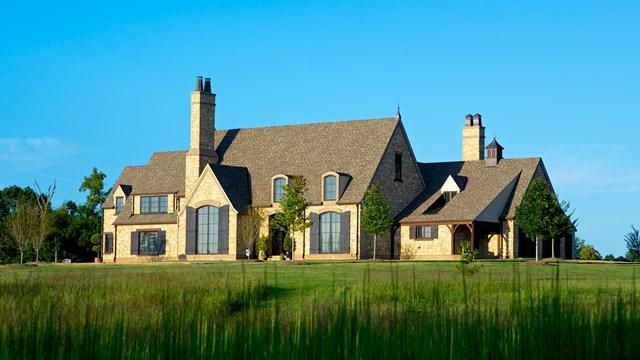 This Country French Classic home is simply stunning.